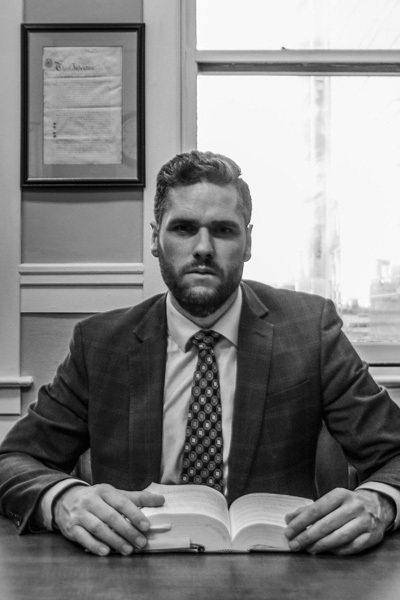 Jared Craig a member of the law societies of Alberta and Saskatchewan. During a relatively short period of practice, Mr Craig has represented clients a number of courts in Canada, including the Alberta Provincial Court, Alberta Court of Queen’s Bench, the Federal Court, the Alberta Court of Appeal, and for leave to the Supreme Court of Canada. He has also made submissions to the Minister of Justice for Ministerial Review. Mr Craig has advocated for clients charged with numerous criminal offences, at trial, and on appeal, including assault, drug trafficking, international drug conspiracy, weapons offences, dangerous driving causing death, attempted murder, and murder. Mr Craig also draws on his knowledge and expertise, through 13 years of academic study in the fields of criminal procedure, neuroscience and biomedical ethics. This provides him with the tools to address issues related to addiction, mental disorder, and mental illness, that often arise during the course of criminal proceedings. Mr Craig is actively involved in human rights initiatives, focusing on access to justice, and prisoners rights issues. He is a member of numerous public and professional organizations that advocate in these areas. Mr Craig is committed to professional excellence, providing expert legal advice, and fearless advocating for his clients. Based on his knowledge and expertise, he provides the highest quality of service to his clients. His strong belief in the fundamental importance of basic human rights and his unwavering commitment to the fundamental tenants of our criminal system of justice allows him to stand beside his clients, defend their rights, advocate passionately, and provide them with the best representation possible.